My latest article has been published in the Environmental Claims Journal v.24 issue 3, 2012. 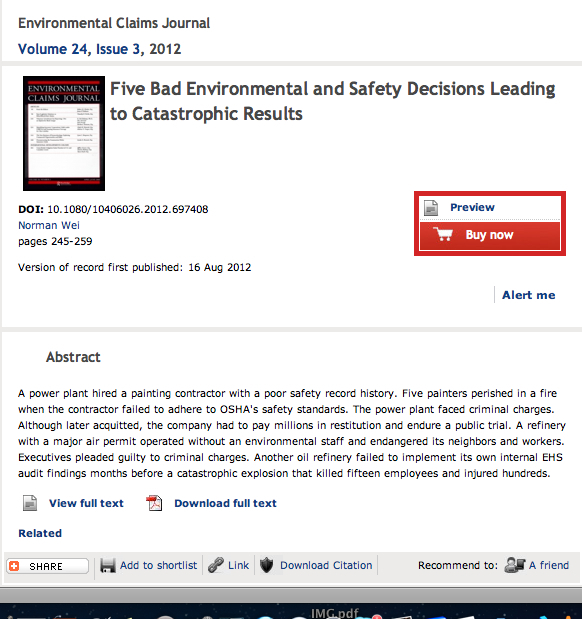 The title of the article is: Five Bad Environmental & Safety Decisions Leading to Catastrophic Results. 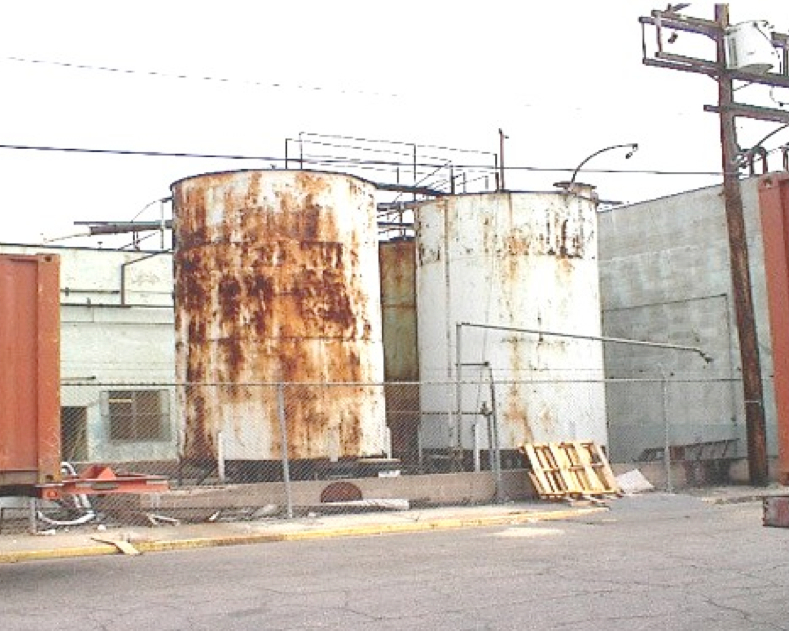 A power plant hired a painting contractor with a poor safety record history. Five painters perished in a fire when the contractor failed to adhere to OSHA’s safety standards. The power plant faced criminal charges. Although later acquitted, the company had to pay millions in restitution and endure a public trial. A refinery with a major air permit operated without an environmental staff and endangered its neighbors and workers. Executives pleaded guilty to criminal charges. Another oil refinery failed to implement its own internal EHS audit findings months before a catastrophic explosion that killed fifteen employees and injured hundreds. To purchase a copy of this article, go to Taylor and Francis Online.